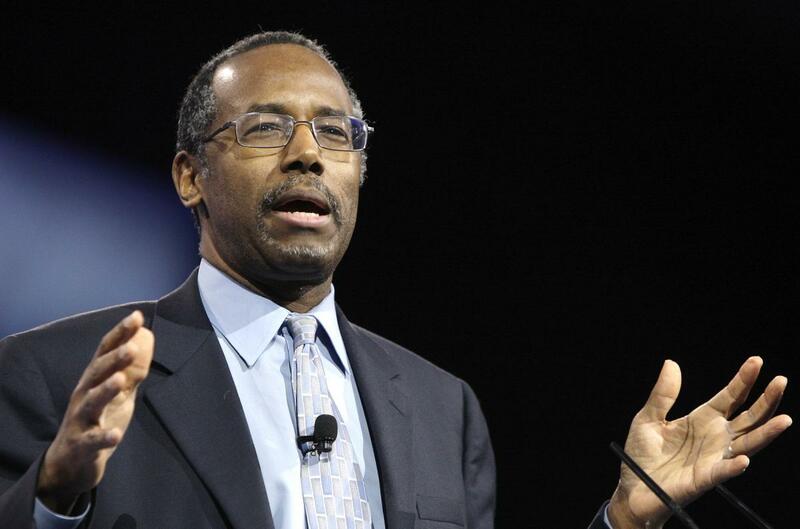 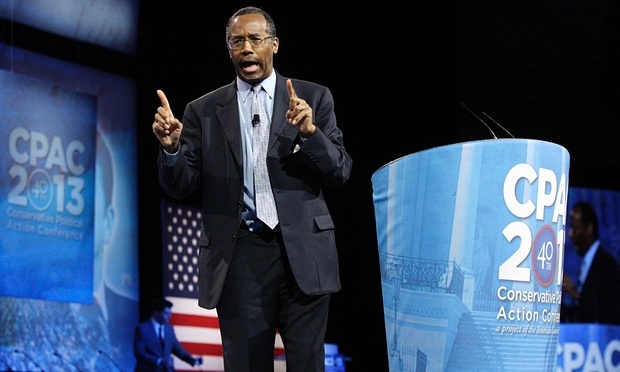 However, Carson has left many clues as to what he considers “anti-American” … and it mostly means the political left. 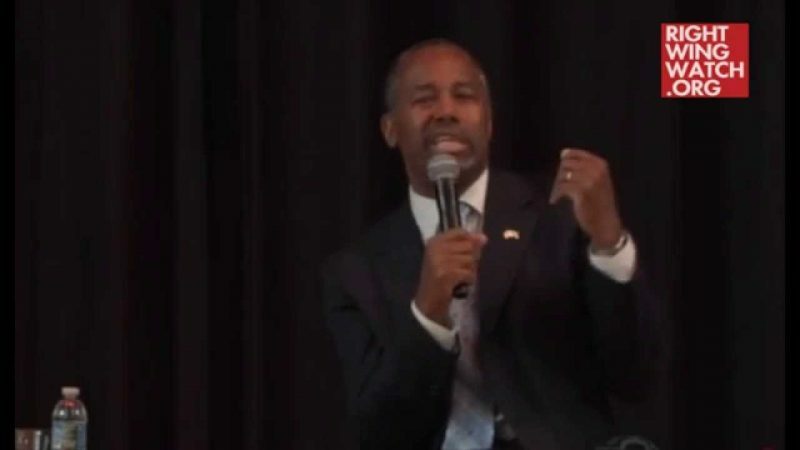 Carson frequently mentions Skousen’s conspiracy-ridden book, which paints America as a country under attack from a grand but secretive leftist agenda, on the campaign trial. 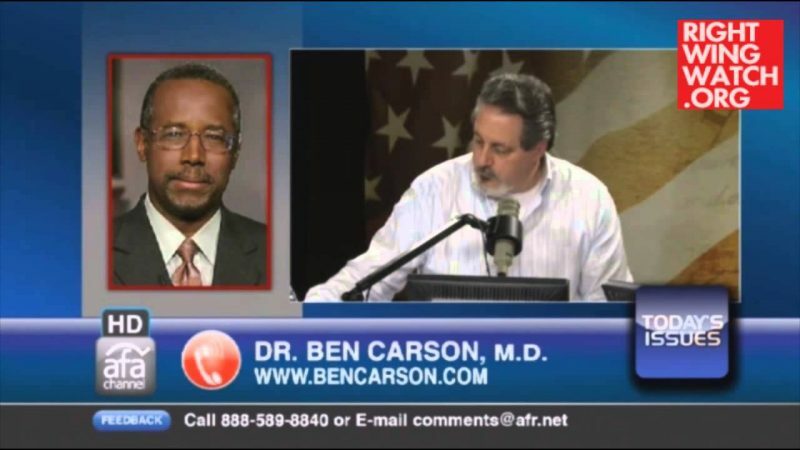 Of course, the irony seems to be lost on Carson that accusing his political opponents of being “anti-American” may itself come across to most people as divisive.